Italy is following France’s lead and reducing its food waste footprint. The new Italy food waste law is currently under discussion in the Senate and expected to pass this week. 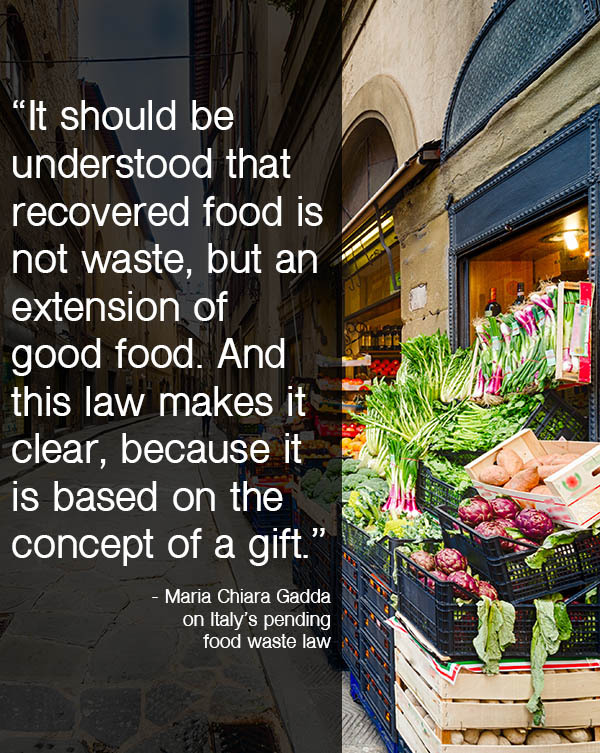 The new Italy food waste law aims to double the amount of food it saves from landfills. Last year, France pledged to cut food waste in half, partly by requiring supermarkets to give spoiled food to the needy, rather than throwing it away. 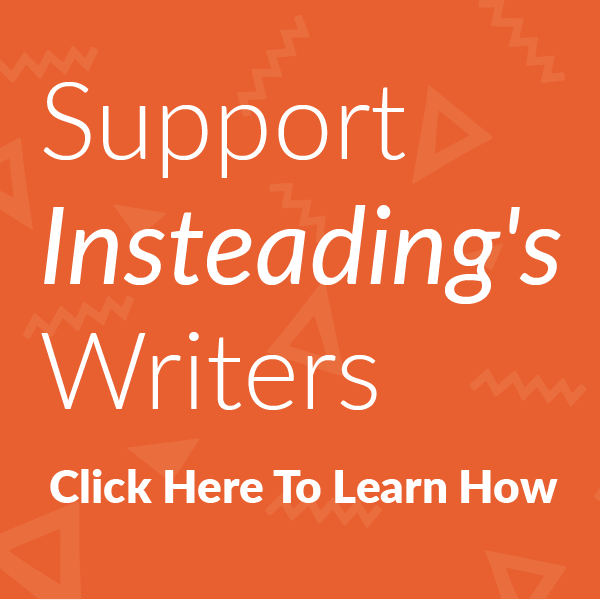 The law requires large grocery stores to set up donation deals with charities, so there will be a dedicated channel for all of their unsold food that’s still safe to eat. The Italy food waste law has gotten overwhelming support from both parties and is expected to pass. If it does, it will be the second EU law governing food waste. What makes the Italian version of this law different is that it’s a reward system, not a punitive one. In France, stores face hefty fines for throwing away unsold food. In Italy, participating stores and restaurants will receive large tax breaks. They’re treating that unsold food as a valuable gift. Agricultural Minister Maurizio Martina told RT: “We are making it more convenient for companies to donate than to waste.” The law’s goal is to recover a billion tons of food waste in 2016. That’s twice the amount that Italy recovered in 2015.